Welcome to Cape Cod. We have an optimized screen reader version of this site available. Serene, affordable, quality - these are just a few words used to describe your new home at Cape Cod Apartment Homes in picturesque Oklahoma City, Oklahoma. Surround by natural beauty, our community takes pride in not only in our elegant homes but also our convenient atmosphere. Dine at local eateries or shop at Brookwood North Shopping Center, all within close distance to Cape Cod. We are also just minutes away from the I-240, I-35 and public transportation - making commuting a breeze! Created for the renter that wants to get the most out of their home, our studio, one, two and three bedroom apartment homes provide a stellar living experience. 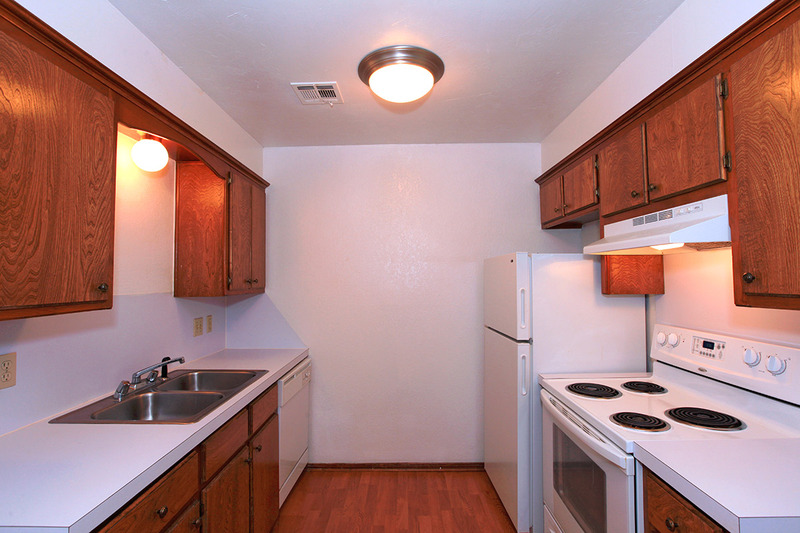 At Cape Cod, our floor plans have been outfitted with fully equipped kitchens, ceiling fans, washer and dryer connections, spacious living areas and so much more! 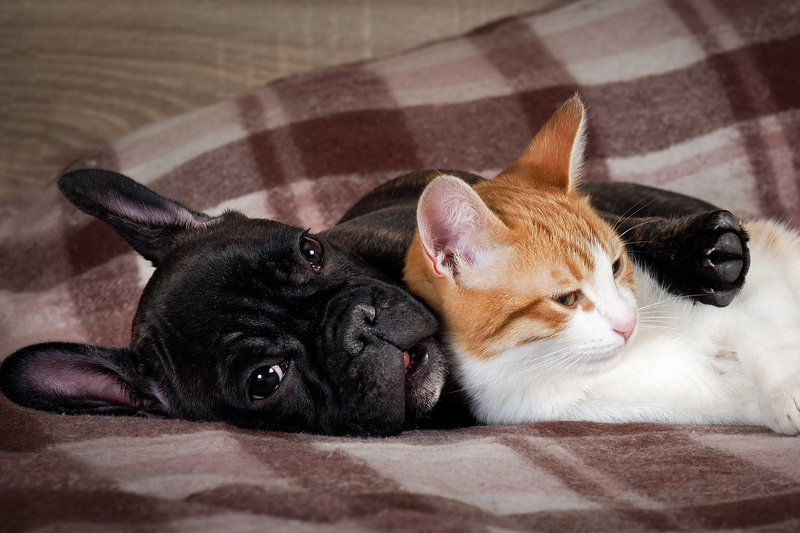 We know home is not truly home without your furry family members - bring your pets along! Ask us about our pet policy as some breed restrictions may apply. 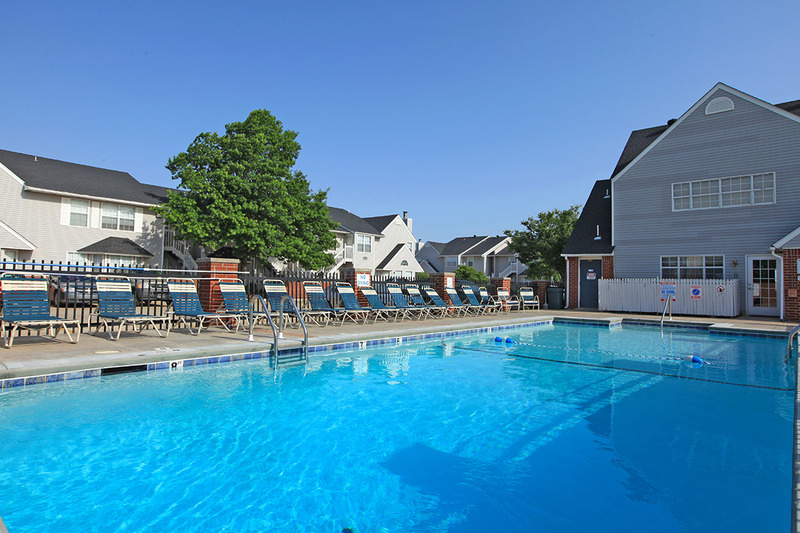 When it's time to relax, Cape Cod has community amenities so decadent you won't have to travel far from home. Entertain friends and family in our inviting clubhouse or enjoy a refreshing dip in our sparkling swimming pool. You'll be living the good life in no time, all you have to do is call or visit. Contact us today and our leasing professionals will tell you all about the joys of calling Cape Cod Apartment Homes your home!